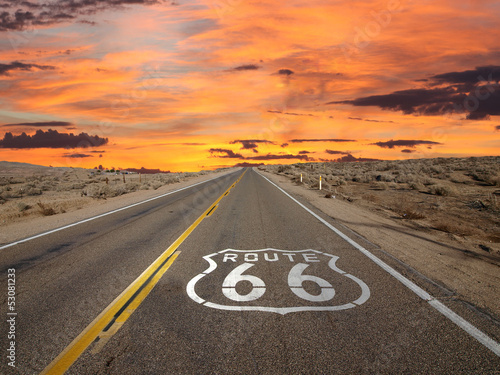 Retro old film style sunset over Route 66, California, USA. 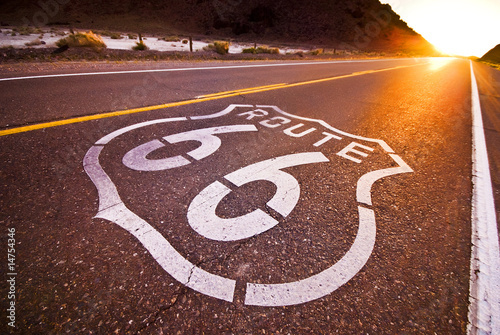 Route 66 pavement sign sunrise in California's Mojave desert. 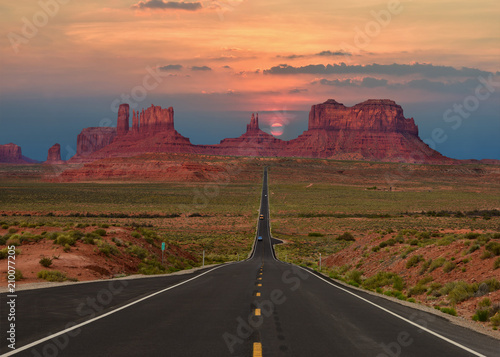 Isolated rusty Route 66 sign..
Scenic highway in Monument Valley Tribal Park in Arizona-Utah border, U.S.A. at sunset. 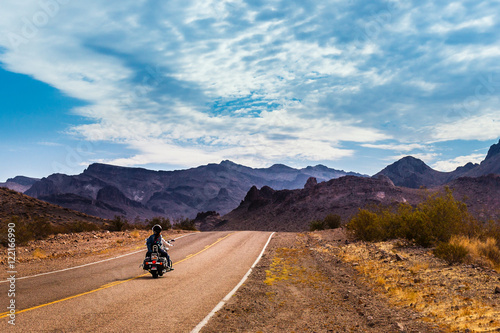 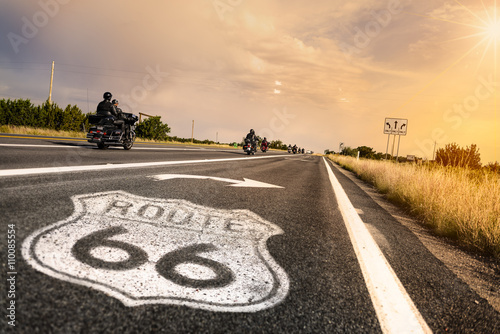 Biker driving on the Highway on legendary Route 66 to Oatman, Arizona. 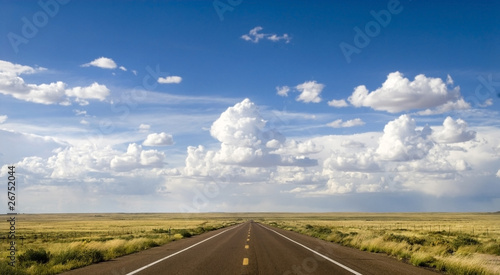 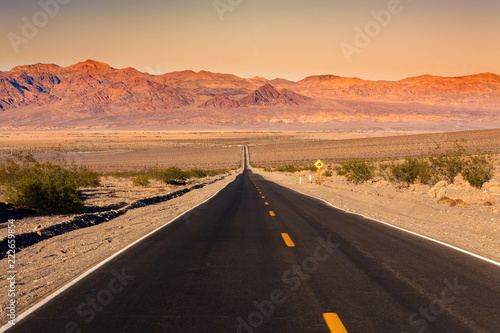 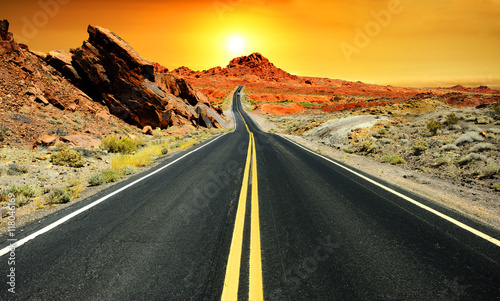 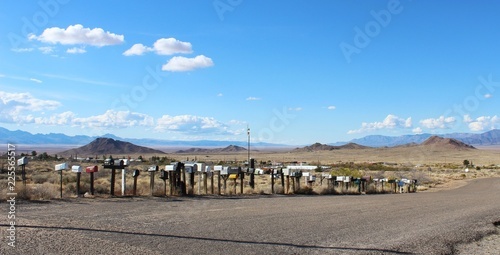 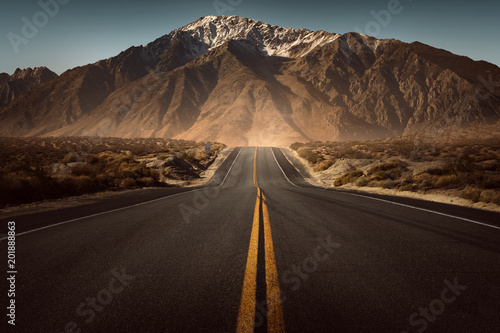 ROUTE 66 - OATES, SITGREAVES PASS IN BLACK MOUNTAINS, ARIZONA / CALIFORNIA - PANORAMA - AERIAL VIEW. 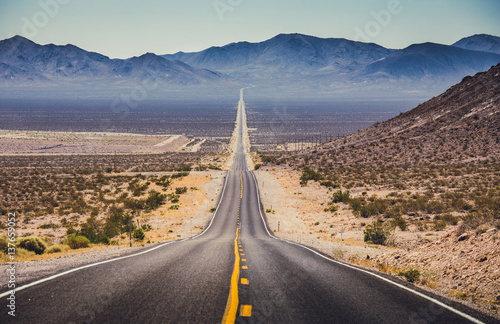 DRONE SHOT. 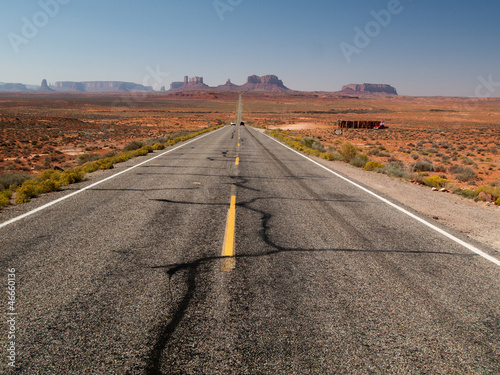 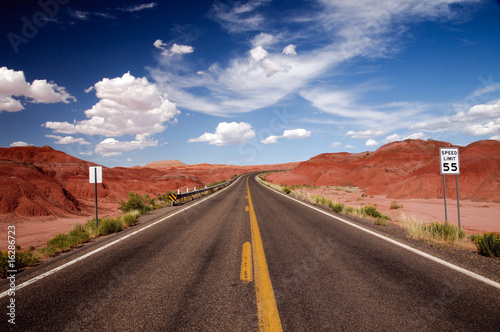 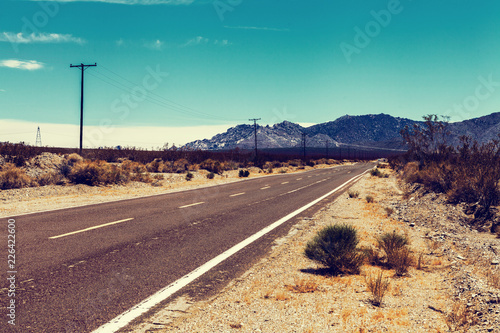 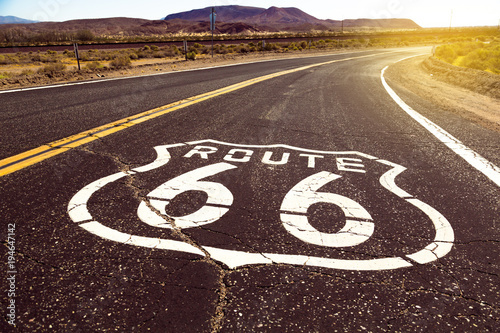 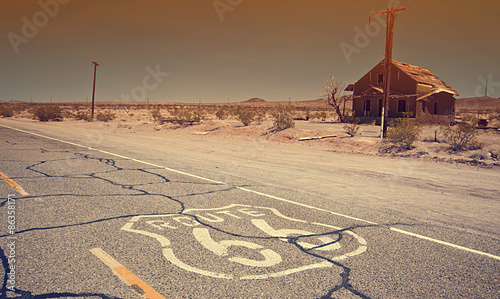 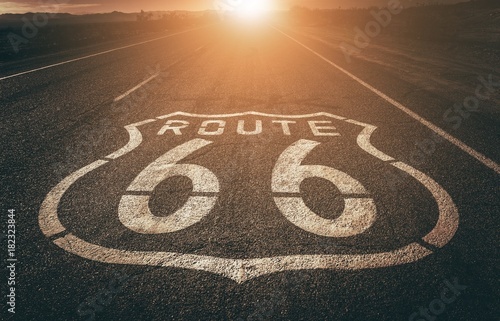 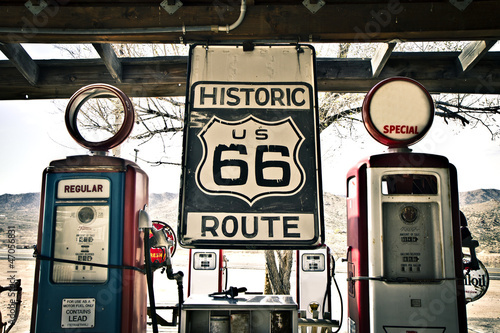 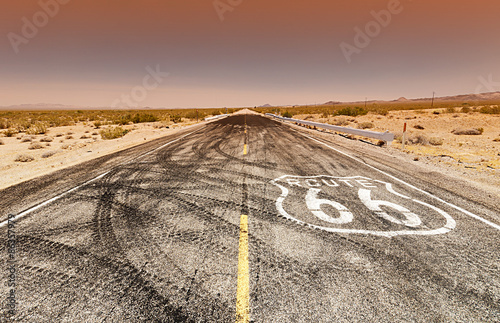 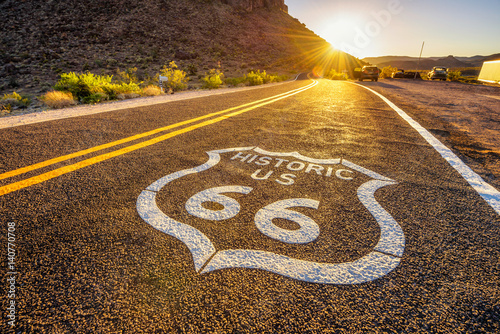 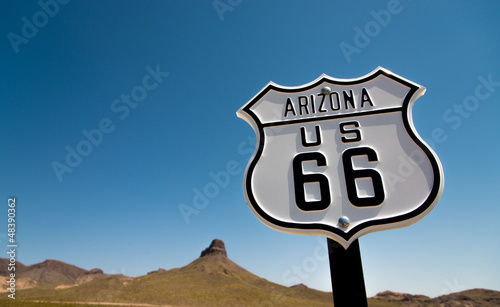 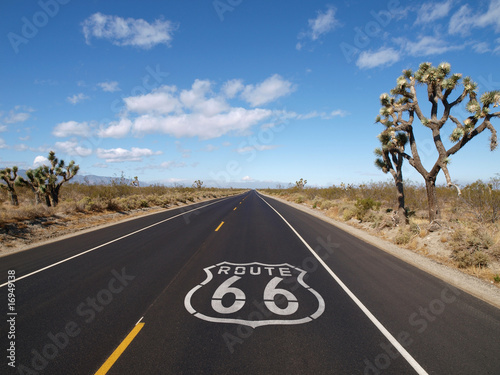 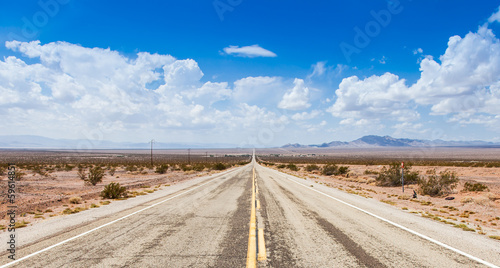 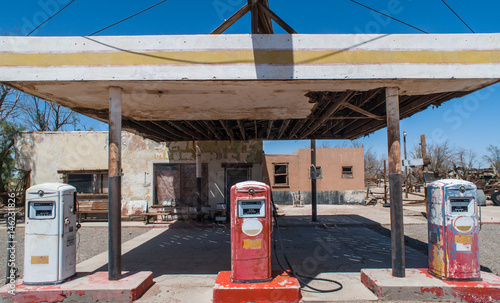 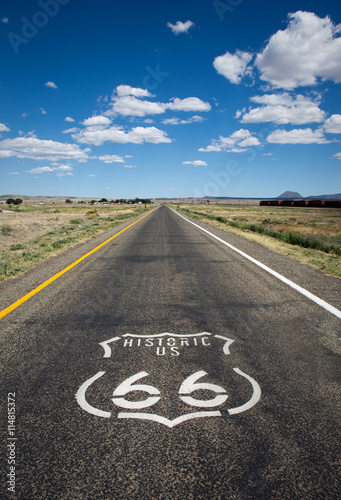 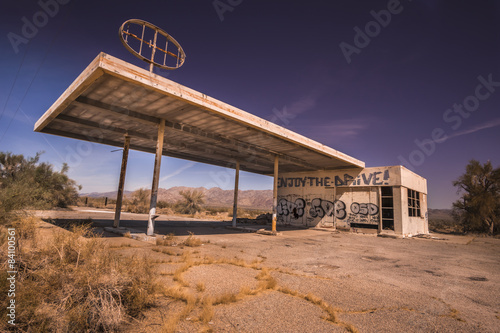 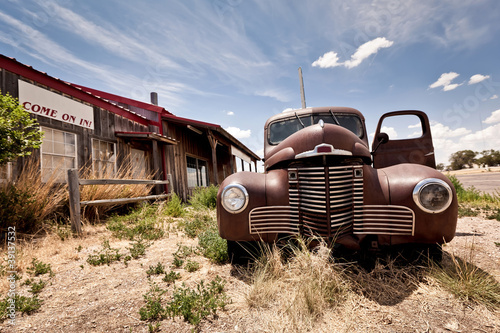 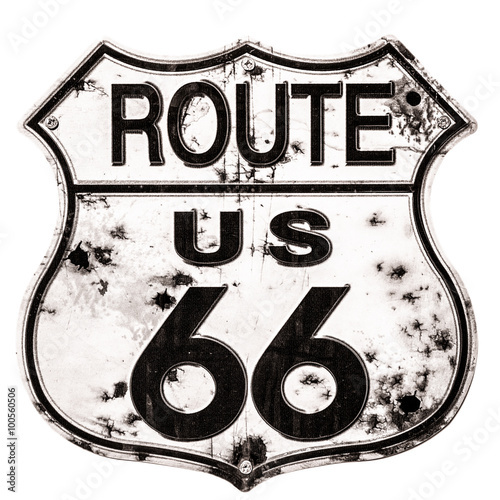 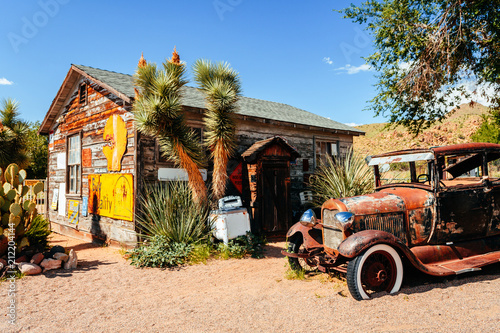 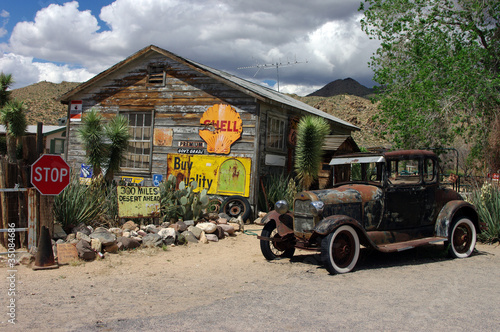 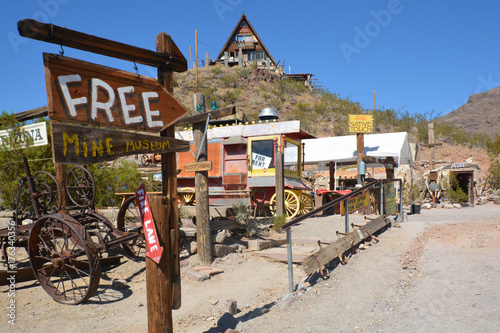 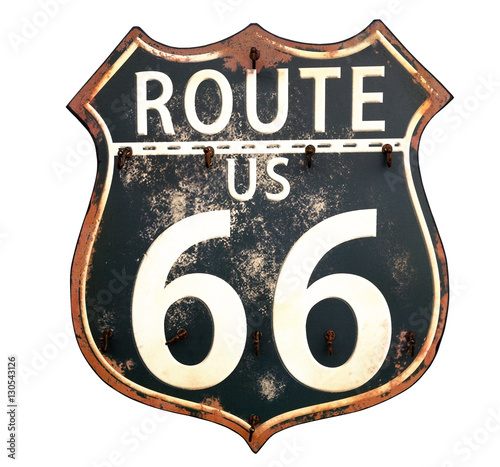 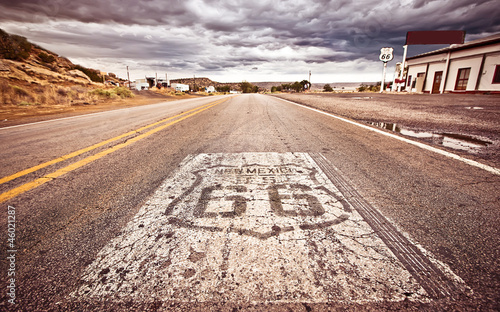 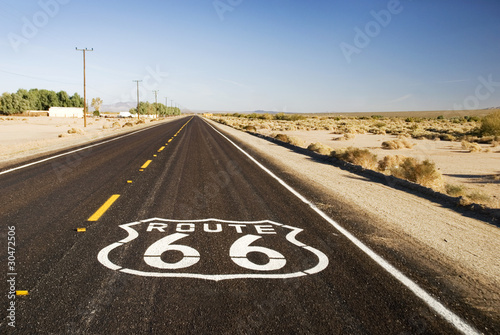 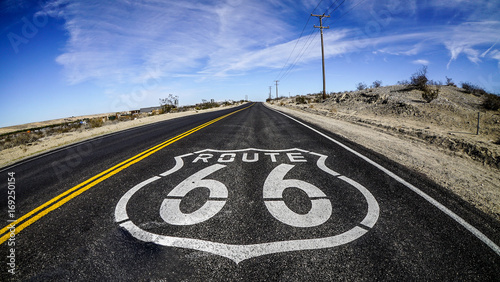 Historic US Route 66 as it crosses though a rural area in the state of Arizona. 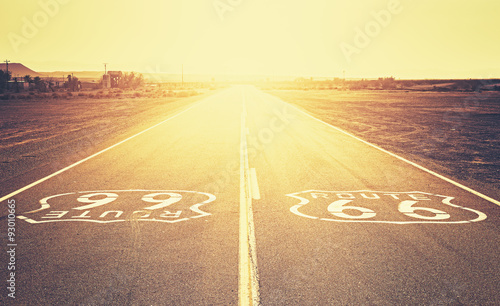 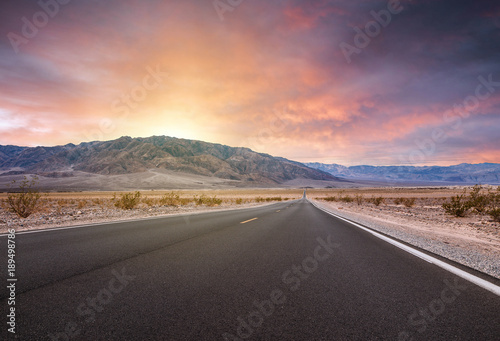 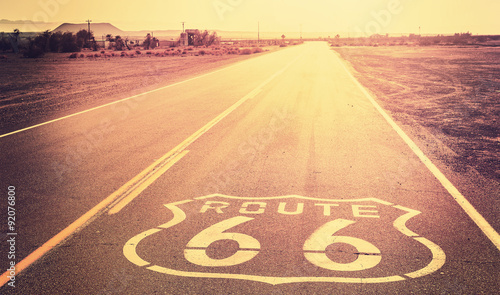 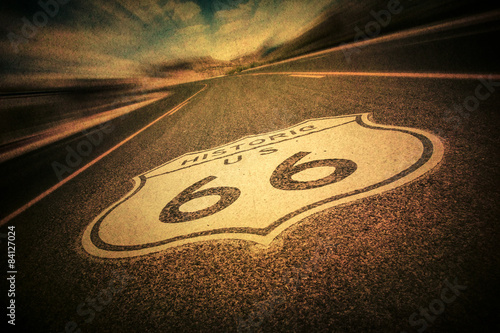 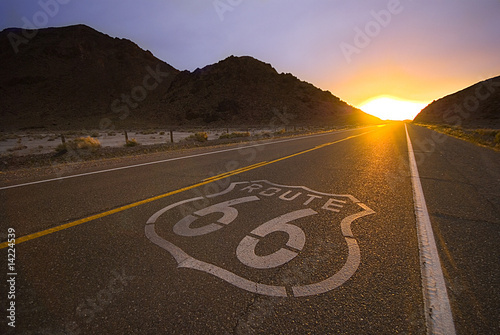 Vintage filtered sunset over Route 66, California, USA.